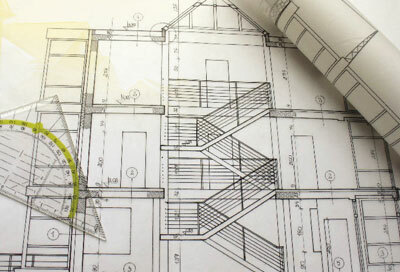 Sun-Ray Mechanical is committed to uncompromising quality, meeting scheduling deadlines and competitive pricing using major brand name equipment. 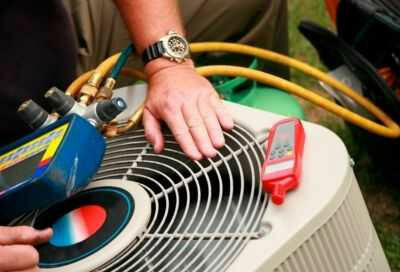 Our service technicians are committed to fast, reliable service for both residential and commercial customers. We specialize in convenience stores, but we also service restaurants, office buildings and other commercial establishments. 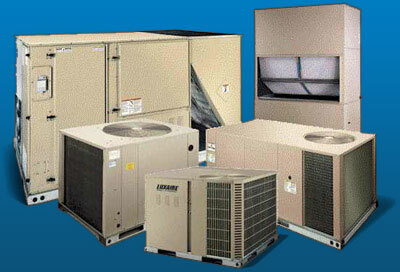 Having a problem with your heating, air conditioning or refrigeration equipment? Call us today for a diagnosis by one our qualified and dedicated technicians! Your satisfaction is 100% guaranteed!